Brothers Matthew and William Weese grew up in the heart of Sonoma County with dreams to make their mark on the wine industry. With the support of their family, they each pursued wine and developed their skills to reflect their passion and dedication to this artisanal craft. 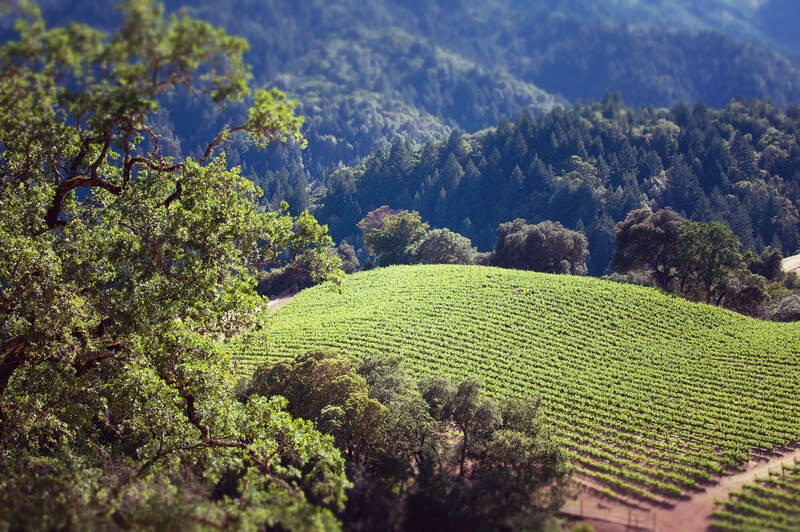 With patience, a great palate, creativity, and a lot of elbow grease, they have cultivated exceptional wines stemming from one of the newest most thrilling appellations Sonoma county has to offer – Rockpile.